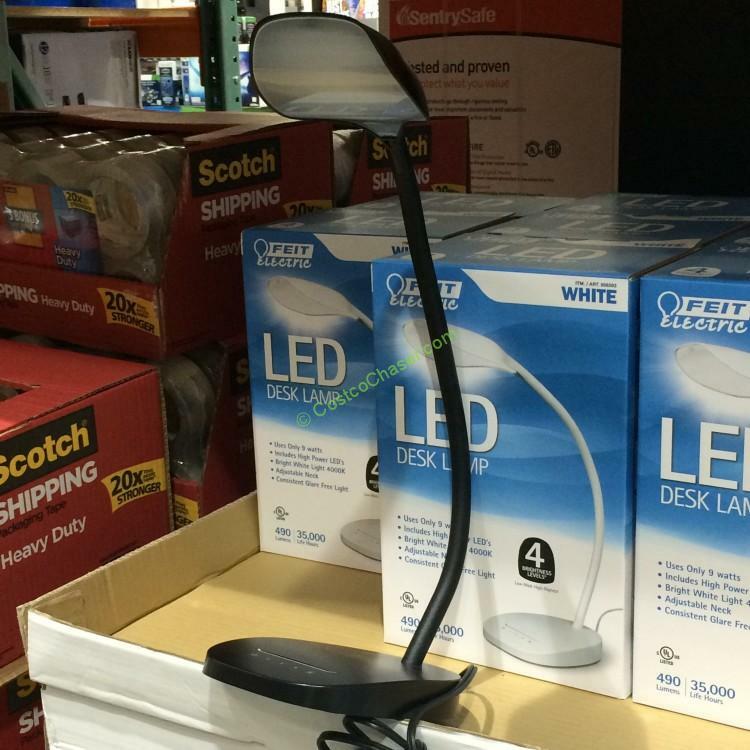 Besides 4 step Dimming, Feit Electric LED Desk Lamp has adjustable neck to any position. It is great for students or processionals working on the computer desk. This is warehouse only item. Inventory and pricing may vary at your warehouse location and are subject to change. You usually can ask the store to check for item’s availability at other stores.